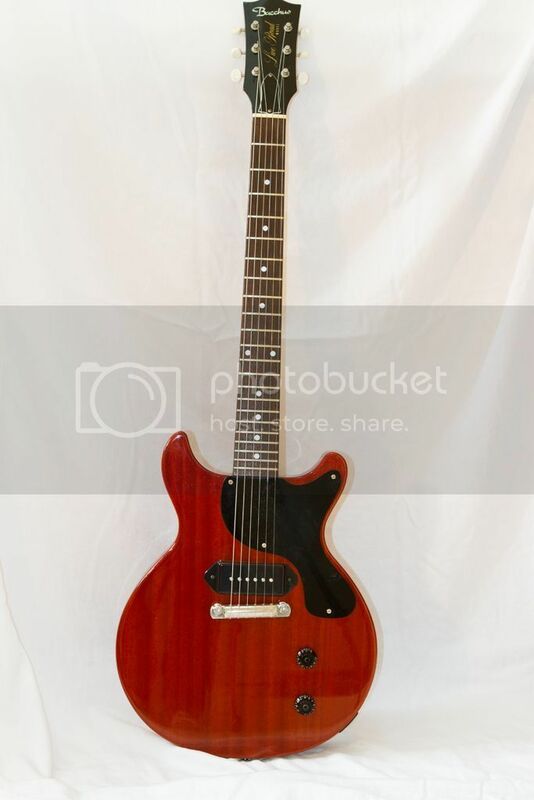 Tokai Forum - a subsidiary of TokaiRegistry.com :: View topic - Bacchus LP junior DC BLJ 59 $650!!!! 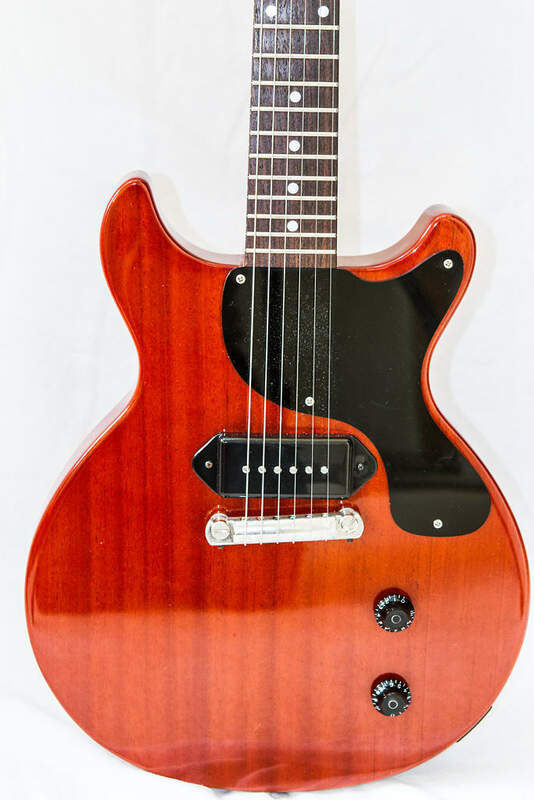 Bacchus LP junior DC BLJ 59 $650!!!! Posted: Mon Feb 08, 2016 2:34 pm Post subject: Bacchus LP junior DC BLJ 59 $650!!!! I only have the Bacchus left. Amazing guitar. The pick up has been replaced with a lollar P-90, posts replaced with CTS 500k, and it comes with a case. This one is from the early 2000s i believe and it rings! I dont know if it is because of the wwrap around bridge but I have a Collings 290 and this thing is way more resonant. Nice... all of em. Love the Bacchus Junior. Some sweet axes right here !! I'd especially love the yeller special... but alas with the exchange rate + shipping & duty it would run me $17,000.00 Canadian. Good luck with your sales bud. Price drop again. This is a steal of a deal. i will include a case but not the one shown. I had one of these and don't know why I sold it. Could it be the same one? Okay... I'm getting confused now. What guitar are we talking about?? Same guitar! Sold now I believe.